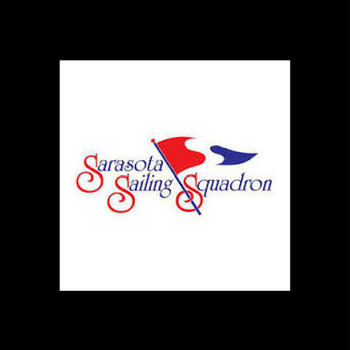 The Sarasota Sailing Squadron is a private, not-for-profit sailing club open to anyone interested in the sport of sailing and other non-motorized water sports. The Squadron encourages the sport of sailing and other water sports, promotes the science of seamanship and navigation, environmental awareness and instruction for adults and children. The Squadron hosts regattas and races, sponsors cruises and recreational events and fosters a spirit of good fellowship, courtesy and sportsmanship. The Squadron provides social venues for members and their guests and serves as a community asset to the City of Sarasota and the surrounding area.